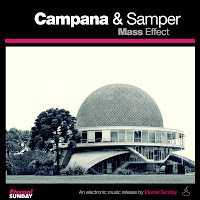 After the success of the compilation Electric Future Beats: Progressive: New Electronic Music From Argentina (nominated as best electronic music release to the Premios Gardel awards, Argentina's most important music awards) Eternal Sunday is seriously back to releasing electronic music, adding Beatport.com distribution, the most important electronic music digital store in the world. 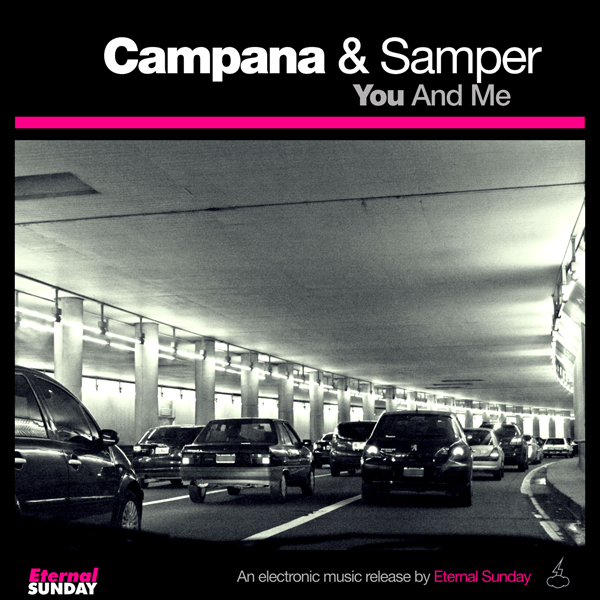 The first 2 releases are two EP's containing a total of 9 tracks by producers and DJ's Emilio Campana & Lucas Samper, Campana & Samper, from Buenos Aires, specialized in progressive with a touch of deep house. Their sound is modern and sophisticated, equally good for the dancefloor as well as for listening at home. The EP's Campana & Samper - Mass Effect EP / You And Me EP are EXCLUSIVE BEATPORT store releases for 8 weeks, from October 22 to December 21, 2012 . 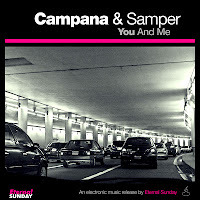 All tracks written & produced by Emilio Campana & Lucas Samper.